We like to think of ourselves as a Yorkshire company. 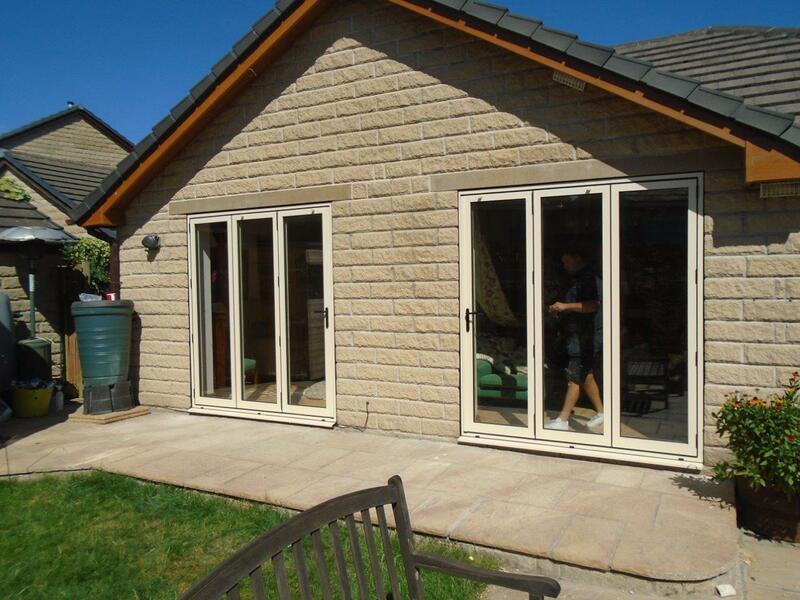 We are based just outside of Huddersfield and most of our staff are from the surrounding areas. We also adopt quite a Yorkshire mentality, we call things like they are, and like grafting and taking pride in what we do. However, this does not stop us supplying our wares to homes and businesses up and down the country. in fact, we recently took a trip down to the big smoke to install a sliding door and window in to a London townhouse. The client, called us as they weren’t confident enough with local suppliers, and were looking further afield to see what they could get. After speaking with the team here though they were more than satisfied and proceeded with their order. After consulting with the design team here at Clear View the client opted for a white sliding door and matching window. 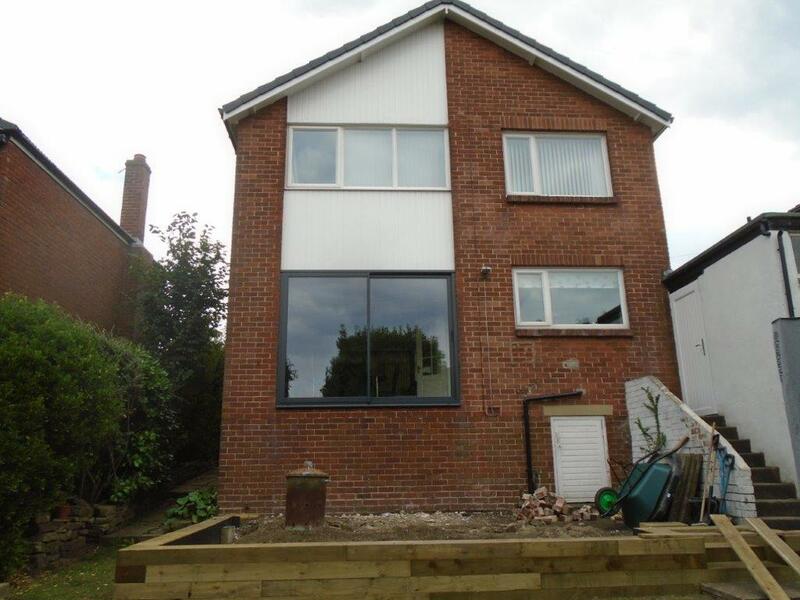 In this case the client wanted a sliding door due to the uninterrupted view it would give them, and the way the barrier between their garden and home would be lowered. Once we had the designs and necessary measurements it was time to construct the door and window. The door measured 3160x2200mm and was a two pane configurations. The window was 725x1200mm and was a single pane. The glazing on both of them was 4mm toughened with a 20mm argon (silver spacer) cavity and a 4mm toughened low-e inner. Both were supplied in white as per the customers request, with white hardware on the inside, and black on the outside. 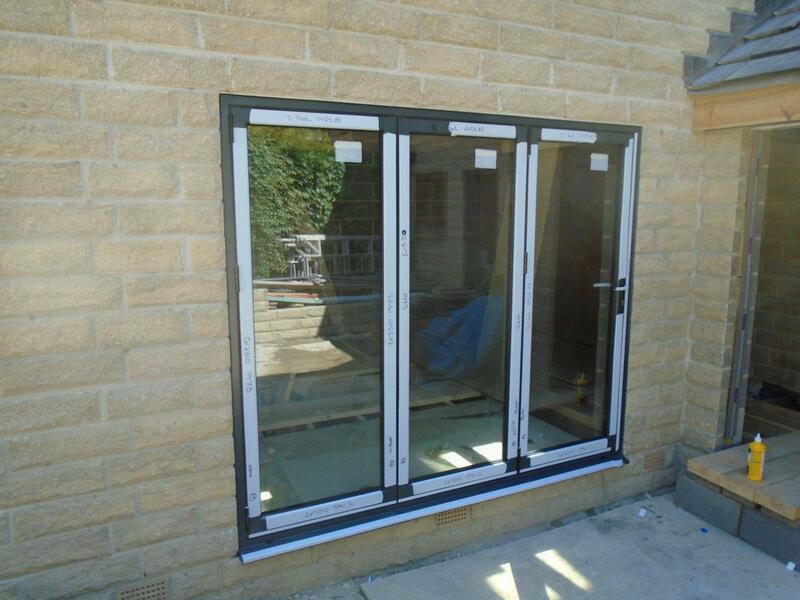 Once constructed it was a simple case of installing them as we had manufactured them to extremely high standards. Once installed we gave them a once over and headed back to gods own country. To find out how Clear View can aid you in renovating and lifting your home just give us a call on 01484 859047.